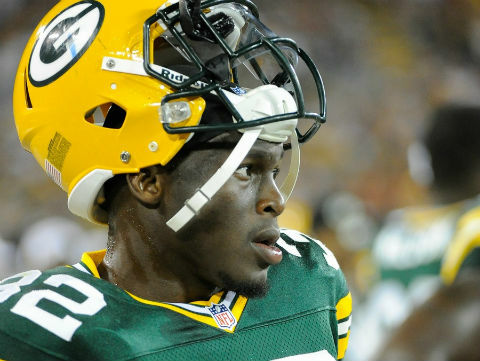 The Green Bay Packers have parted ways with receiver Kevin Dorsey. 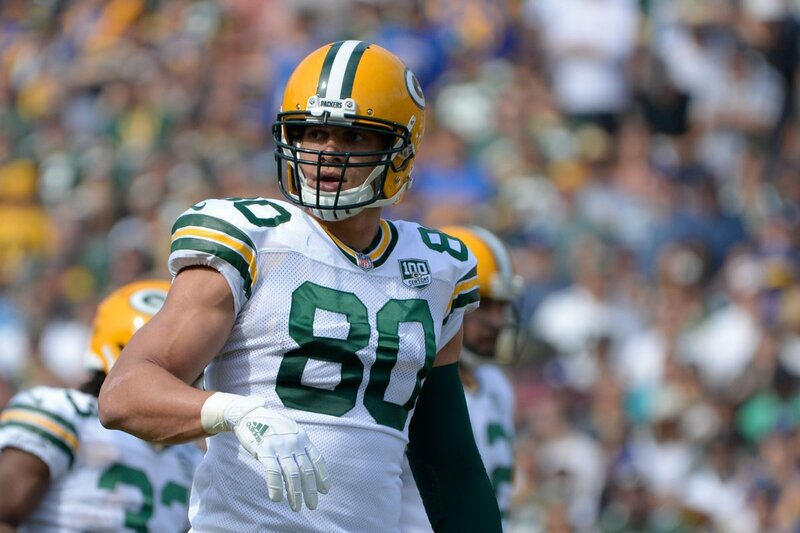 The former seventh-round pick joins tight end Brandon Bostick in getting released this week. Kevin Dorsey's season is over. 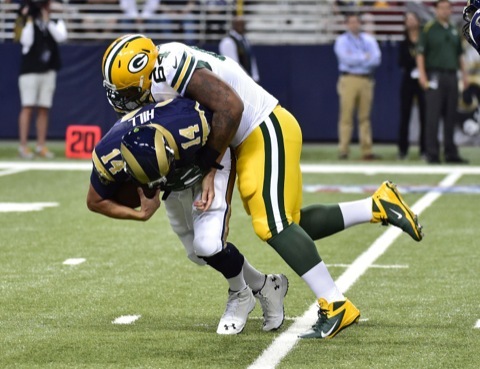 The Green Bay Packers put him on injured reserve on Saturday. 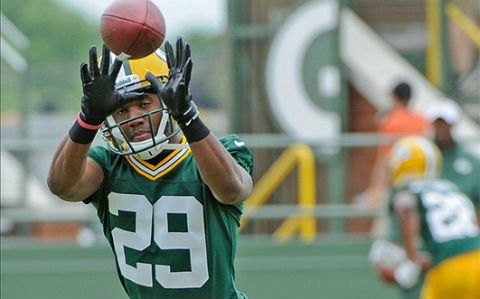 They signed former draft pick Jamon Meredith to take his place. 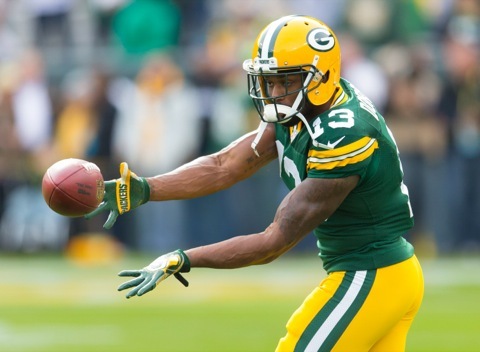 The Green Bay Packers will be without receiver Kevin Dorsey for a while. Dorsey suffered a serious foot injury in practice this week. 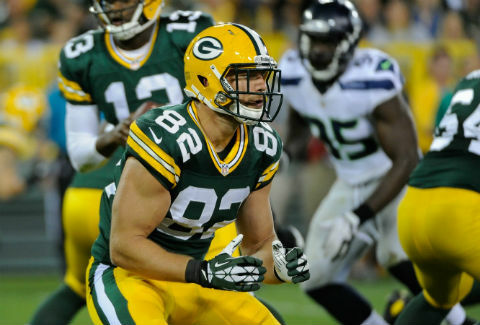 The Green Bay Packers decided they've had enough of veteran tight end Ryan Taylor. 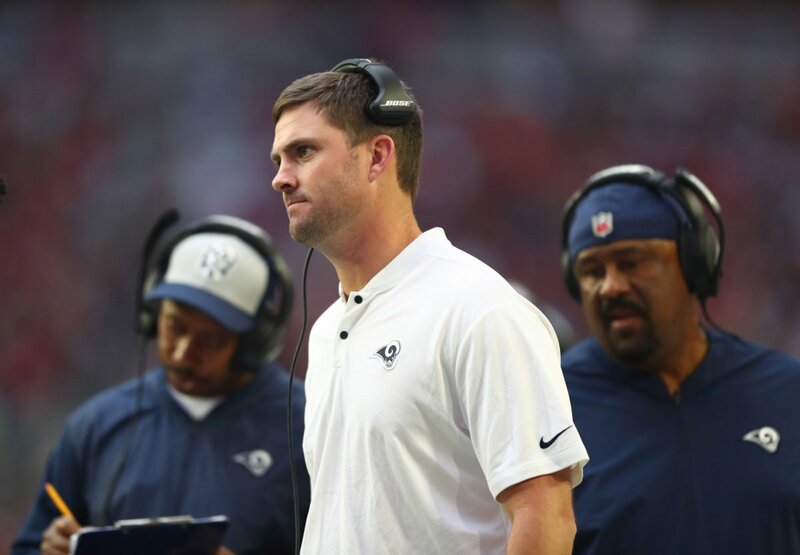 They released him on Monday and signed receiver Kevin Dorsey from the practice squad. 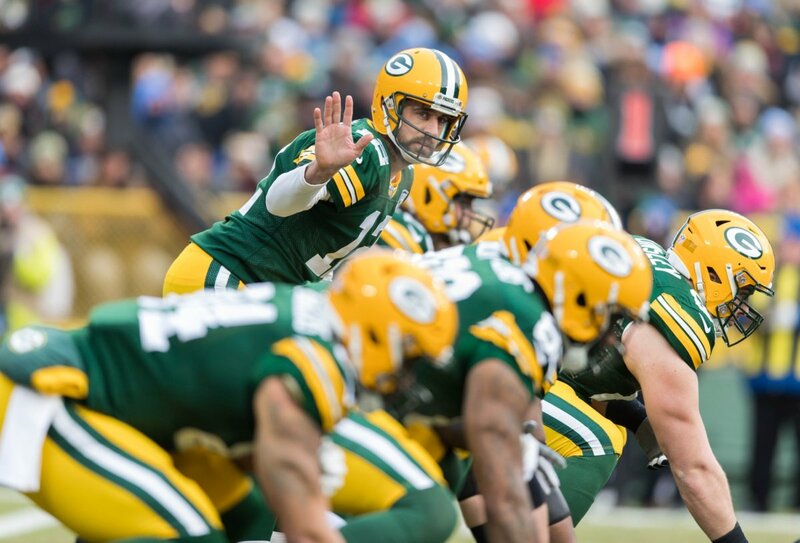 The 2014 Green Bay Packers practice squad is set. 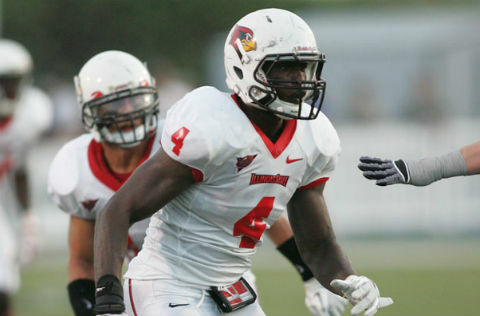 The team got lucky in that they were able to retain safety Chris Banjo, as one of 10 familiar faces. 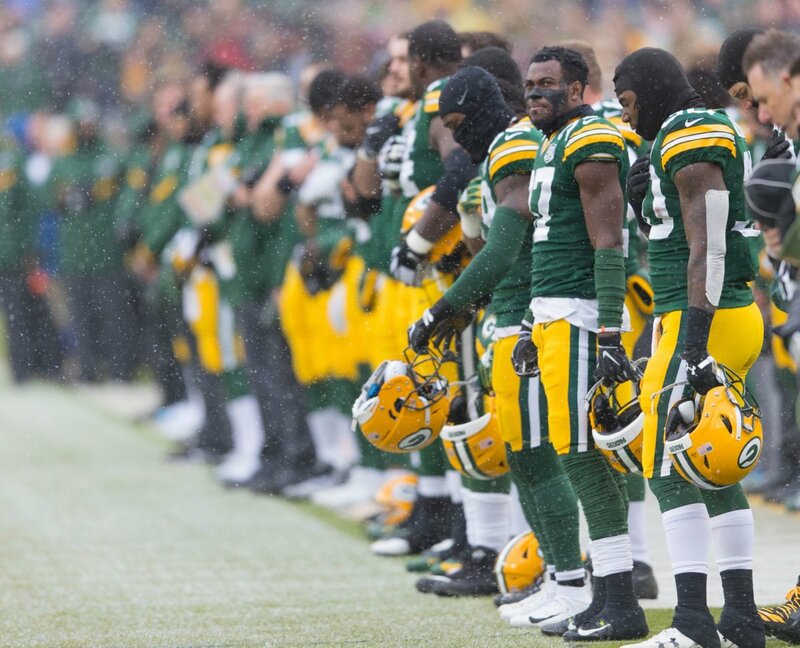 The Green Bay Packers last preseason game means nothing... except to these guys, who are fighting for their NFL lives. Here's who we'll be keeping an eye on. 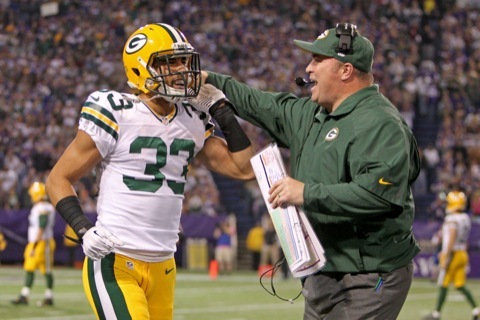 The NFL has expanded the practice squad from eight to 10 players and made more guys eligible, which is good news for some Green Bay Packers. Here's who. 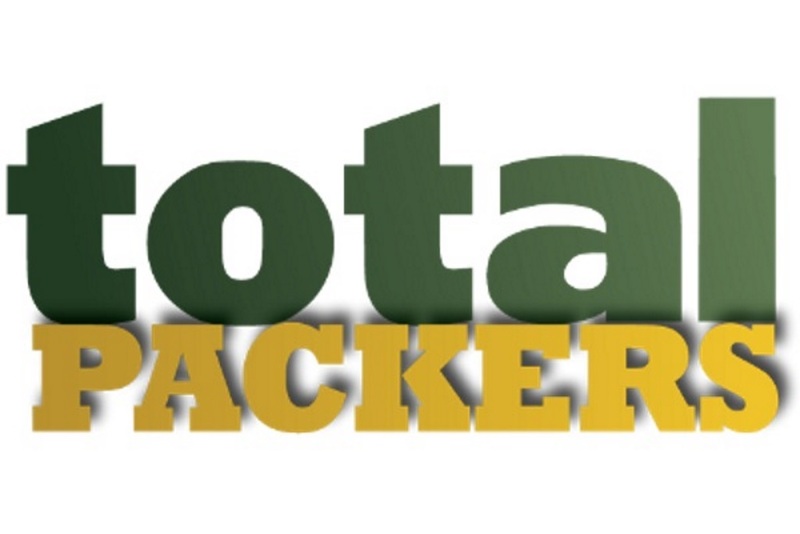 The Green Bay Packers released their first depth chart this week. There were virtually no surprises at the top, but there are some at the bottom. Here's a look. 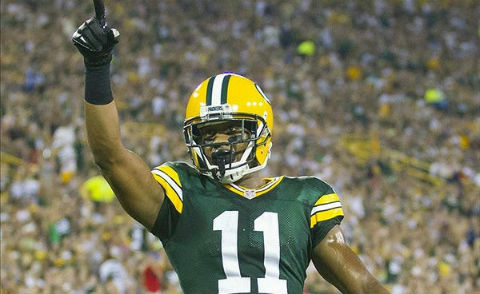 The Green Bay Packers know who their top two receivers are in 2014. After that, it gets quite interesting. We look at the guys battling for No. 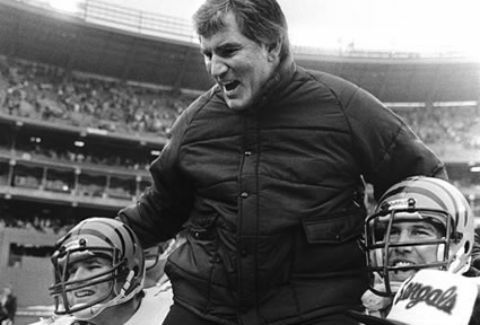 3 and their NFL lives. 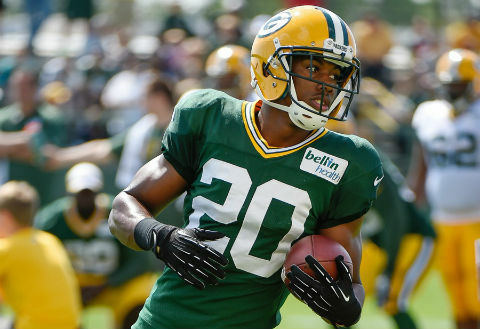 The Green Bay Packers are finally getting healthier and just in time for some of the guys who will be fighting for a roster spot and playing time. 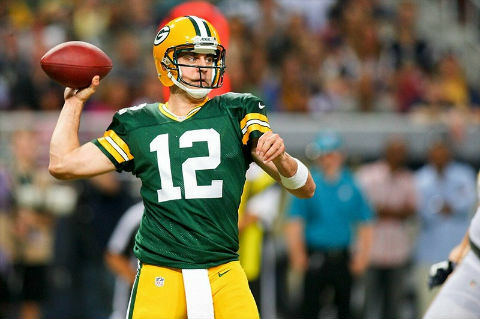 The Green Bay Packers receiving corps will look somewhat different in 2013, but that doesn't bother quarterback Aaron Rodgers and it doesn't bother us. 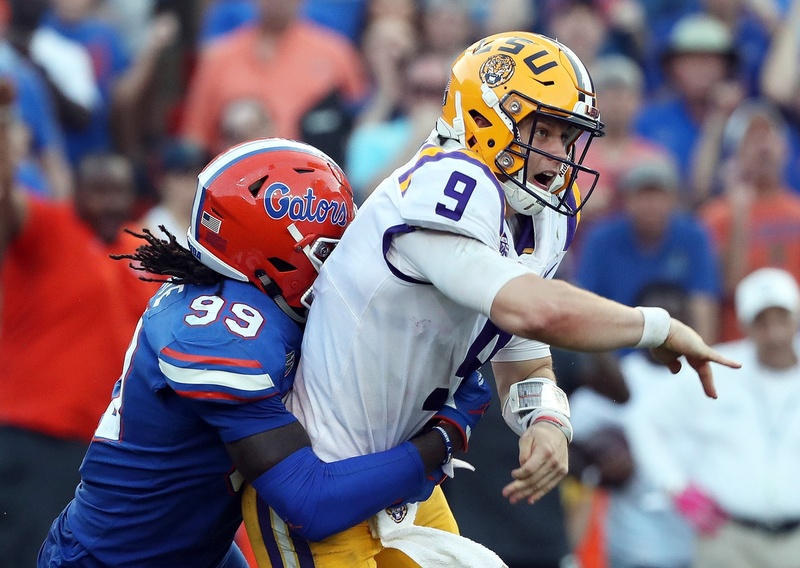 The Green Bay Packers selected some guys in the sixth and seventh-rounds yesterday, but we were too tired of looking at Mel Kiper to care. Here's the wrap.